‘Bedrock 18’ compiled by John Digweed consists of 2 discs showcasing 21 exclusive tracks from some of Bedrock’s favourite artists and some exciting new names on the label’s roster, in a DJ-friendly unmixed format, along with a 3rd disc featuring the new artist album from chilled maestro C-Jay. The album will be launched at a special 18th birthday party on 19th November 2016 at Ministry Of Sound, London, where John Digweed will perform a very special extended set in the main room. Expect no less than a musical master class from the Bedrock boss here as he looks to take the crowd on a journey from start to finish. Pre Order your copy here. 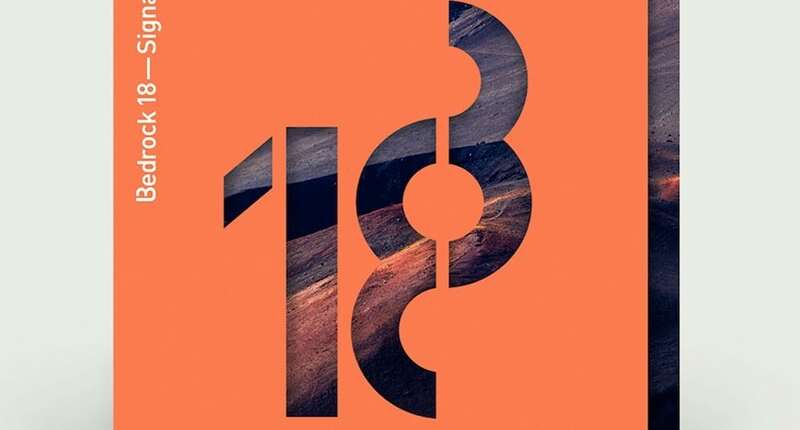 ‘Bedrock 18’ gives exhilarating new talent a voice through the melody infused bottom-heavy club sound of Polish Manchester resident Sebastian Markiewicz; the deep and atmospheric aural landscapes of Brooklyn NYC’s Sam Jaspersohn; Amari’s melody-rich hypnotic beauty; and the distinctive emotive atmospherics of French newcomer Kontakt. Innovative experimentation flows freely through Darren Emerson’s foreboding beatless reprise of ‘Fanfare’, whilst Quivver presents two takes of unrivalled electronic research. The wide-ranging influences, and beautiful and unusual music of Brazilian duo Daniela Caldellas and Daniel Albinati’s Digitaria project is juxtaposed by Guy J’s mind-bending ‘2026’. Highly creative collaborations come from Budapest’s Márió Domján (a.k.a. Collective Machine) and Austria’s Philipp Straub, alongside Gabriel Rocha and Juan Carlos Villalba’s dynamic Tiefstone vehicle. D-Nox and Frank Beckers unfurl their distinctive sound steeped in detailed rhythms and mesmerizing harmonies, while a slice of tremendous hypnotic techno comes courtesy of Ryan Davis & Microtrauma. Bedrock stalwart Phil Thompson (under his Moonface moniker) brings his unique deeply delicious grooves to the party, grooving perfectly alongside the understated beauty of Greek musical maestro Stelios Vassiloudis, and the heavy hitting techno funk of the legend that is Dave Angel; whilst Marc Romboy unleashes his deeply twisted remix of Emerson, Digweed & Muir’s huge ‘Fanfare’. There’s also a bounteous array of dynamic club tunes from the likes of Geneva-based man with the Midas touch Lee Van Dowski (who also adds his remix talents to Eagles & Butterflies appropriately titled and rather large ‘Murder Was The Bass’), the firing percussive funk of CJ Jeff, and the acid-tinged attitude of Spain’s Uner on display. 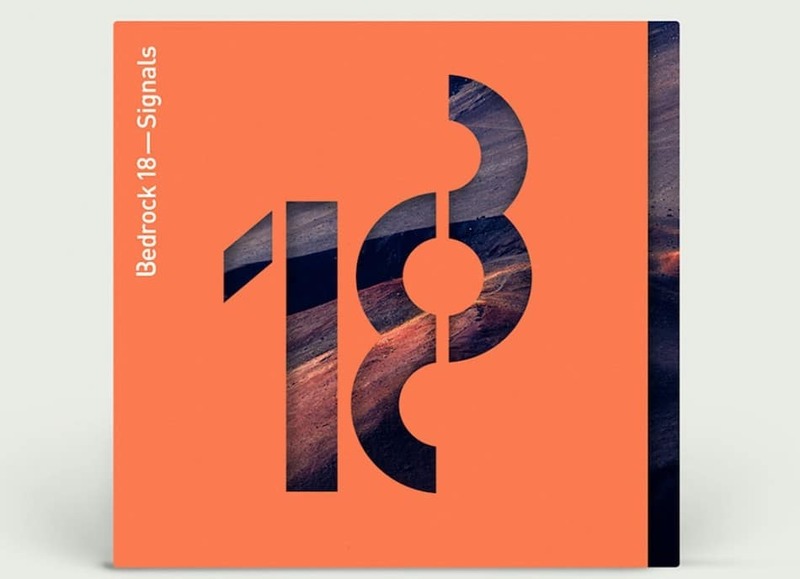 A distinct bonus to the exceptional and diverse talent on display throughout ‘Bedrock 18’ is the inclusion of C-Jay’s chilled ‘Echoes’ album as a wind-down final disc. C-Jay’s previous artist album ‘Backslider’ was also released on Bedrock (back in April 2016) gaining much critical acclaim, and here he presents his next unique artistic step further forward.